Yannis Kostarias (IG: y_cos) was born in Athens (Greece) and lives in London (UK). Graduate student at King’s College London on Arts & Cultural Management (MA) with diverse academic background in Political Sciences and Film Studies and work experience as an audio-visual expert in creative projects and scientific assistant in an European programme, as well as in managing workshops and campaigns, in freelance and corporate environments. Keen on contemporary art, film, photography and fashion. 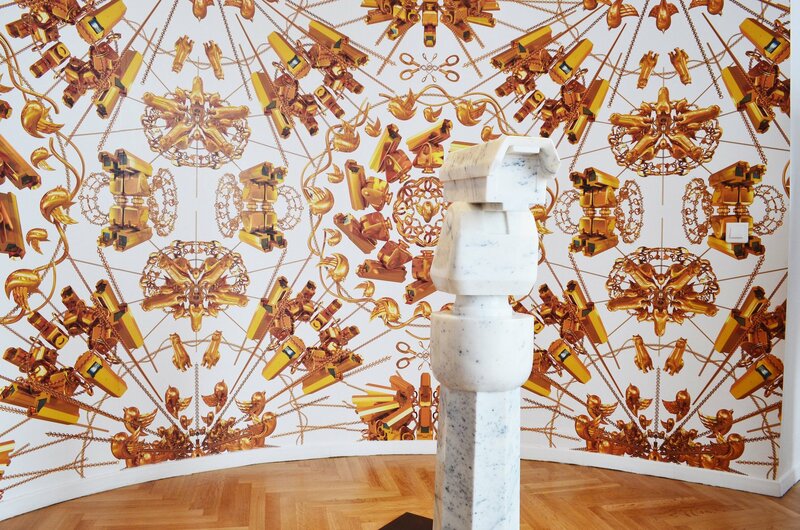 After Spending the past few months documenting the plight of the refugees, Ai opened a new exhibition on 20 May at the Museum of Cycladic Art, entitled “Ai Weiwei at Cyladic”, to include a survey of some significant artworks of the artist but also unveils new ones aiming to trigger the alarms bells over the evident risks of the humanitarian disaster. It is also his first show presented at an archaeological museum and was inspired by the institution’s renowned permanent collection creating a new marble sculpture called the Standing Figure (2016). 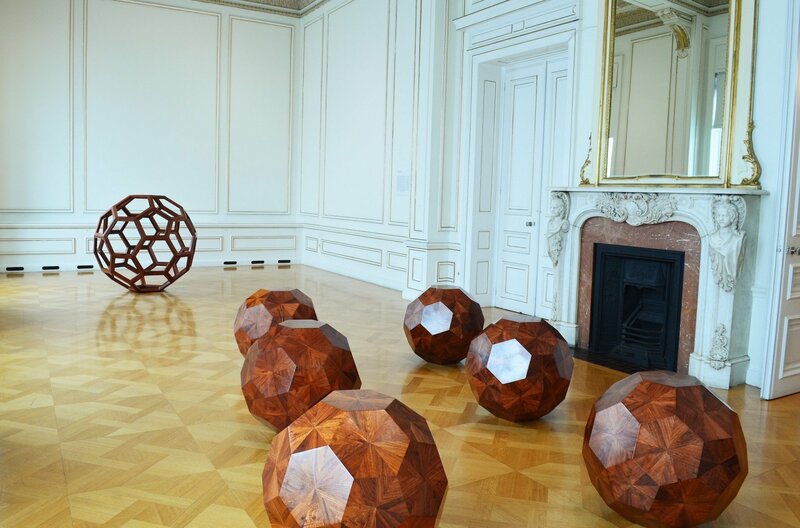 As an artist who is fascinated by the art of the past in order to create new pieces, Ai often uses materials which are culturally associated with art practices of a geographical region. 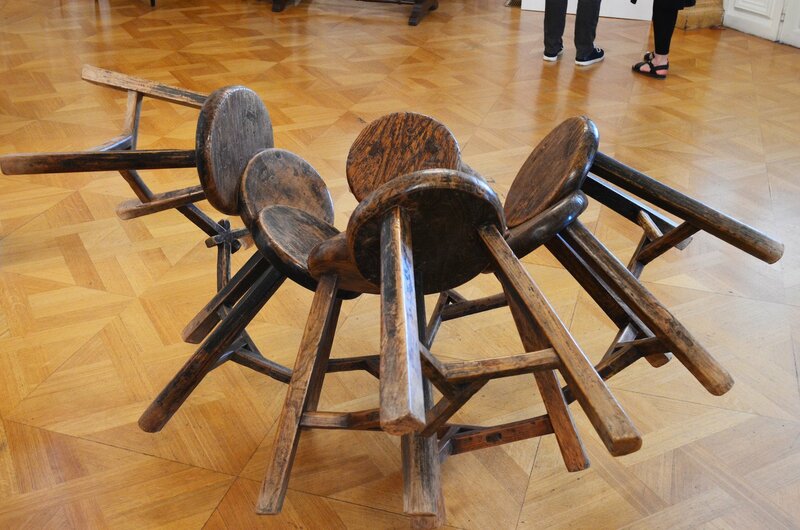 Many of his artworks merge traditional crafts with modern practices allying past and present in one. The Museum of Cycladic Art is devoted to protect and promote the ancient culture of the Cycladic art of the third millennium BC. 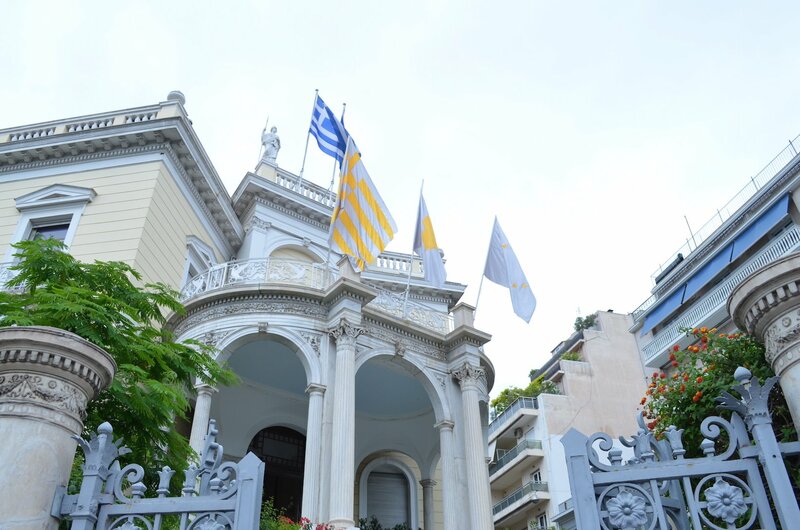 Given that, the museum asks the Chinese artist to develop an artistic dialogue with its audience taking into account the cultural wealth of the Greek art and stating socio-political messages through the art. 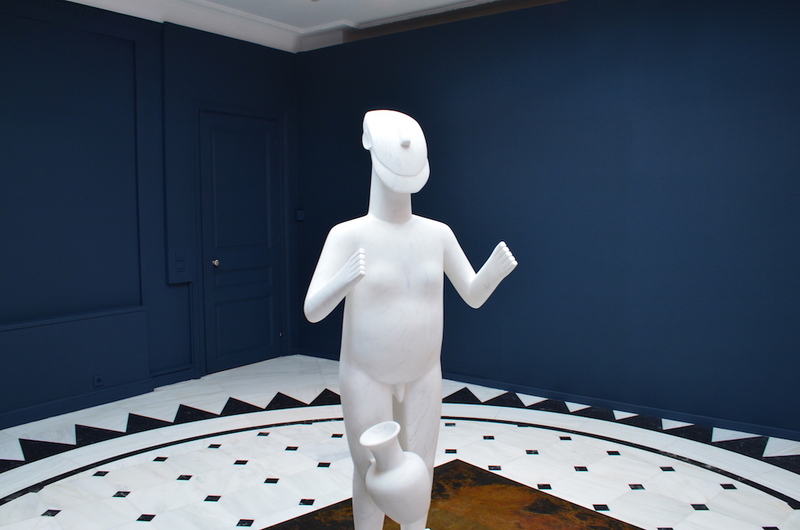 While underlining his admiration for the Greek cultural practices, Ai created a seven-foot tall marble statue, Standing Figure (2016), which is not only reminiscent of the Cycladic marble statues but also an evident reference to a well known photo series Dropping a Han Dynasty Urn (1995) incorporating his own cultural memories and aesthetic style. Particularly, instead of creating smaller scale minimal figurines with crossed hands at the chest based on the Cycladic models, the artist unorthodoxly made a life-sized sculpture with hands wide apart. This new stunning sculpture fuses cultural references from China and Greece highlighting the controversies of the Chinese Cultural Revolution as well as the the refugee’s humanitarian crisis in Greece. Yannis Kostarias (IG: y_cos) was born in Athens (Greece) and lives in London (UK). Graduate student at King’s College London on Arts & Cultural Management (MA) with a diverse academic background in Political Sciences and Film Studies and work experience as an audio-visual expert in creative projects and scientific assistant in a European programme, as well as in managing workshops and campaigns, in freelance and corporate environments. Keen on contemporary art, film, photography and fashion.